How to transcode Panasonic AG-HPX250 P2 MXF to DNxHD MOV for Avid Media Composer on Mac? Home » How to transcode Panasonic AG-HPX250 P2 MXF to DNxHD MOV for Avid Media Composer on Mac? The AG-HPX250 is Panasonic's first P2 HD handheld camcorder with master-quality 10-bit, 4:2:2 independent-frame, 1920 x 1080 resolution AVC-Intra 100 recording. This lightweight, ergonomic-designed camcorder incorporates high-sensitivity 1/3", full-HD 2.2 megapixel 3-MOS imagers and a 20-bit Digital Signal Processor to capture stunning high resolution images. The HPX250 offers international HD/SD formats and frame rates. In addition to AVC-Intra 100 recording, the HPX250 also records in AVC-Intra 50, industry-standard DVCPRO HD, as well as standard definition in DVCPRO50, DVCPRO and DV. File-based recording onto memory cards enables high-speed starts, recording starts with no need for cueing, and protection against accidental data overwriting. The recorded data on HPX250's P2 cards has MXF wrappers. The files can be transferred to a nonlinear editor or over a network without the need for digitizing. 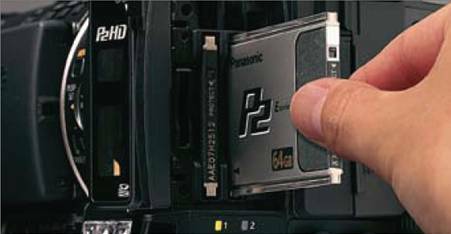 PCs must be installed with the included P2 driver in order to mount P2 cards. For editing, PCs must be installed with P2-compatible editing software available from various companies. If you have issues when importing Panasonic AG-HPX250 MXF footage into Avid Media Composer for editing on your Macintosh computer, you might consider transcoding these MXF P2 clips into DNxHD MOV, the best video codec to use for editing within Avid. 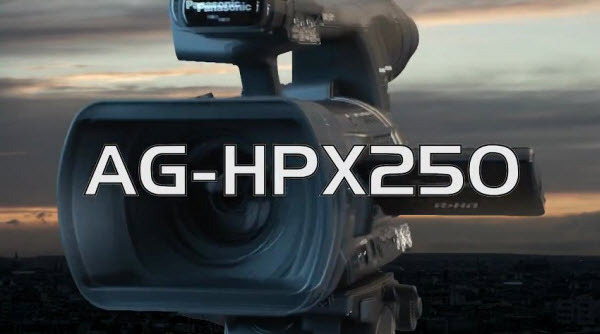 Here comes a guide regarding the handling of Panasonic AG-HPX250 P2 MXF Files using a Mac. How to convert AG-HPX250 P2 MXF to DNxHD MOV for Avid MC on Mac? 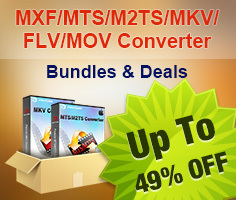 Start up Pavtube MXF Converter for Mac as the best Panasonic AG-HPX250 P2 MXF Converter for Mac. 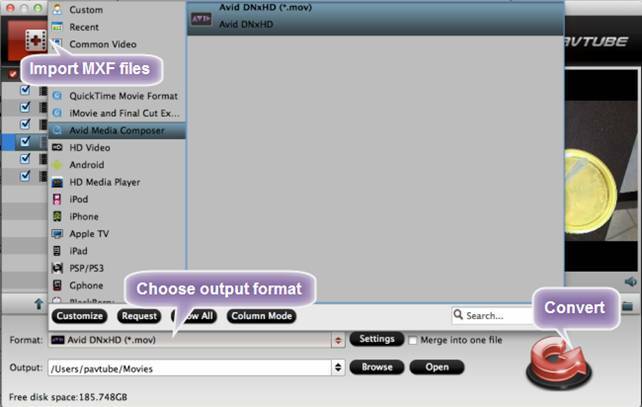 Click “Add video” or “Add from folder” button to load your source MXF files taken by AG-HPX250. ??? Click “Convert” button to encode AG-HPX250 MXF footage to Avid MC preferred MOV format with DNxHD codec. 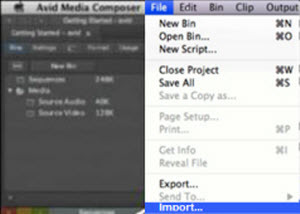 Once the conversion task finished, you can click “Open” button to get the generated MOV files for using with Avid Media Composer. How to get Avid Media Composer working with AVCHD MTS footage?